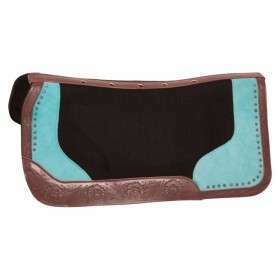 Was $199.99 Now $89.99 For A Limited Time Only! 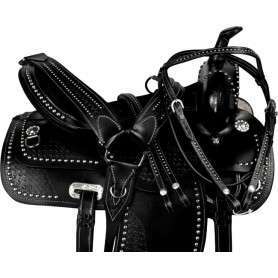 This western tack set is finished in a smooth black leather that is beautifully accented with large, oversized silver crystal conchos with blue crystal accents. 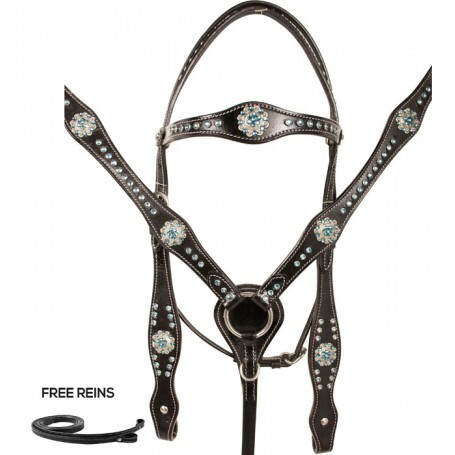 The set also has smaller blue crystal rhinestone trim along the headstall, brow band, and breast collar. 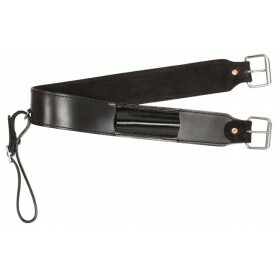 White stitching finishes off the look and adds a great dynamic to the set. 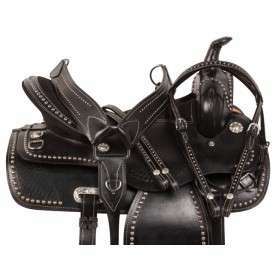 This set also features stainless steel hardware with Chicago screw bit and rein attachments.